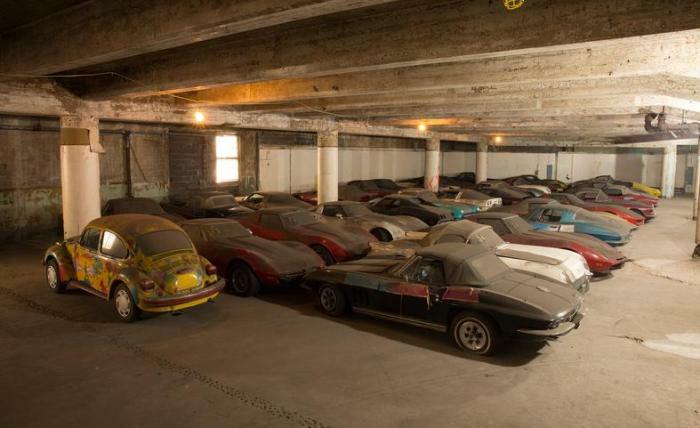 The long and twisted tale of the so-called VH1 MAX Corvette collection, after sitting for nearly twenty-five years in a series of New York parking garages, has finally come to a close. 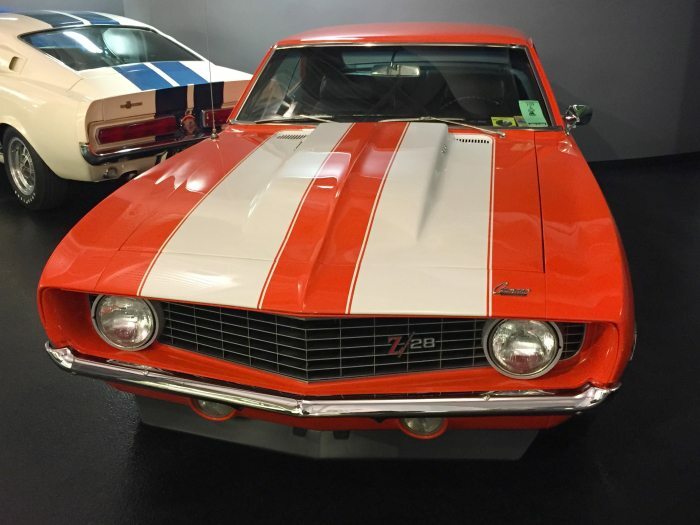 According to a report in the New York Times, the thirty-six-car collection, which began as a grand prize in a television contest before finding its way into the hands of psychedelic graphic designer Peter Max, was recently purchased by a group of investors with the intent of returning the cars to their pre-infamy status. 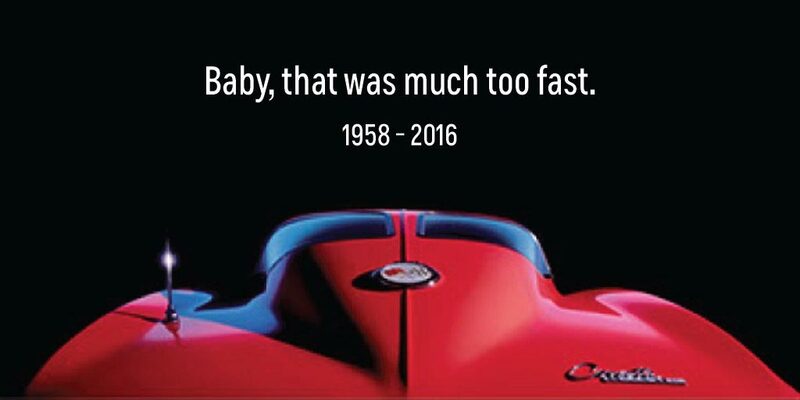 As it turns out, the tale of how thirty-six Chevrolet Corvettes can go instantaneously from making TV headlines to disappearing in plain sight for a quarter-century isn’t as nefarious as one might suspect. 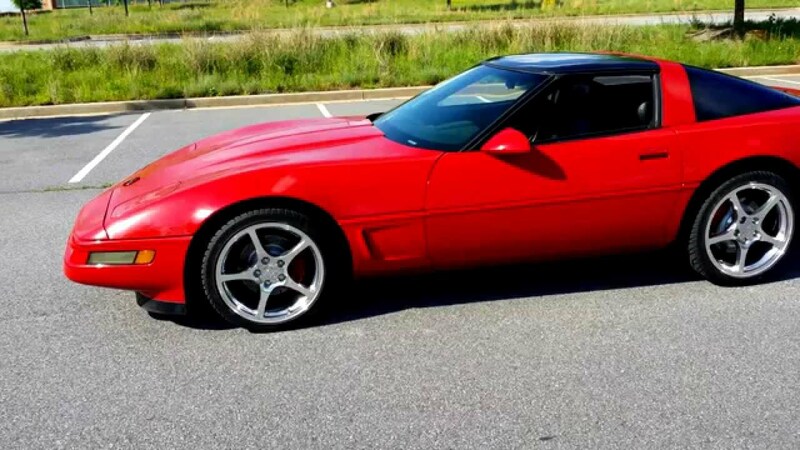 Back in 1988, long before VH1 dumped actual music for reality-based programming, the network figured it could tap into its then baby-boomer demographic and snag some ratings with a mega promotion based on the iconic Corvette. 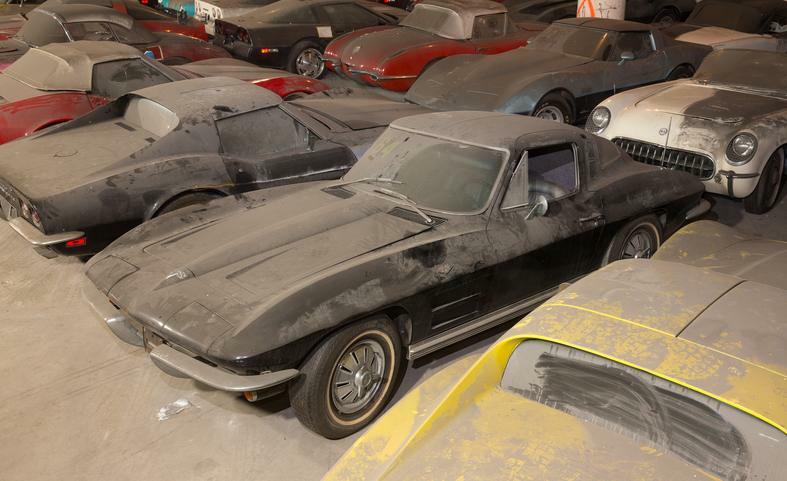 So the network enlisted a producer to gather 36 Vettes, one from each production year from 1953 to 1989 (the 1983 model year was skipped when production was halted to prepare for the launch of the ’84 C4). The giveaway was a call-in affair that required contestants to enter by dialing a 900 number at the cost of $2.00 per call. By the time VH1 had milked this promotion for all it was worth, more than a million people had entered. 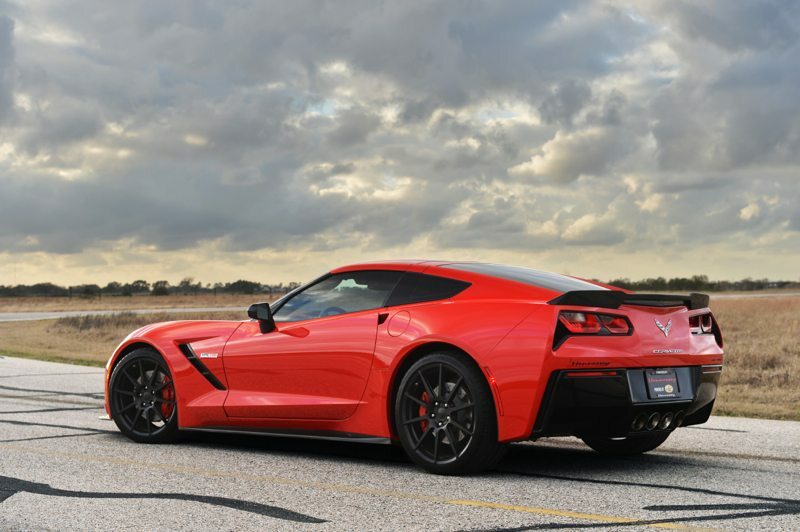 artwork, and a portion of future sales of the Corvettes up to $1 million. 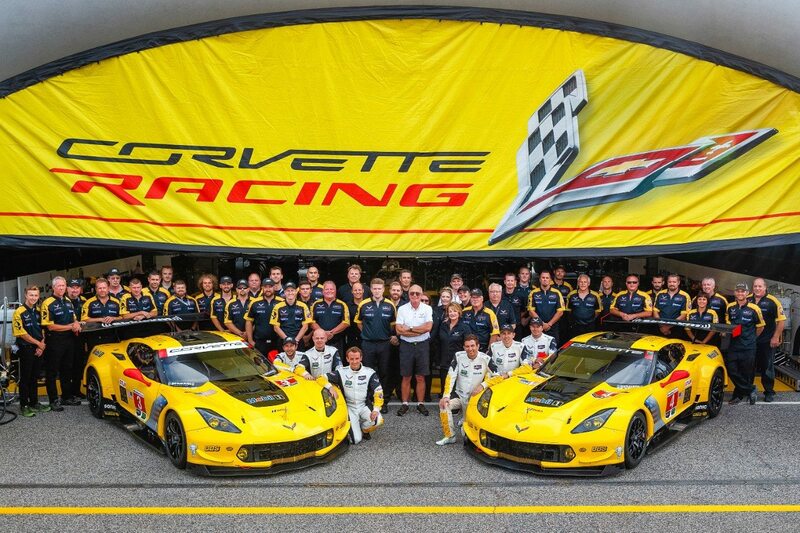 Apparently, Max had grand visions of using the Corvettes as an integral part of an art project. Although Max did retrieve the cars to NYC, the art project never came to fruition; paper color-test strips affixed to some of the cars remain the only clue of the artist’s original plans. 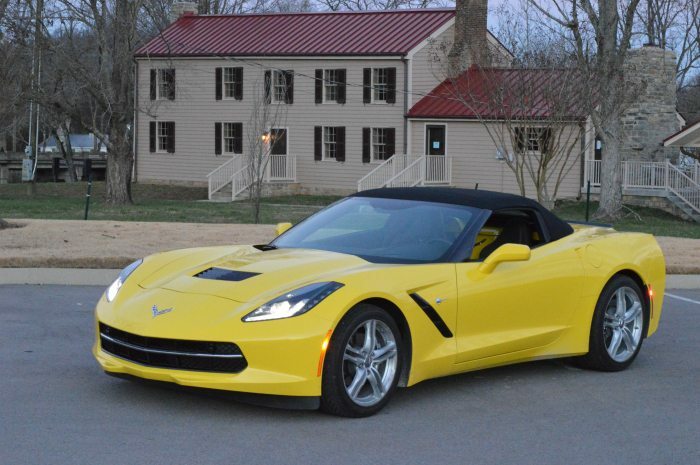 For the better part of the last twenty-five years the Corvettes remained interned in a series of garages until the Heller and Spindler families finally convinced Max to sell, although they won’t disclose the price. 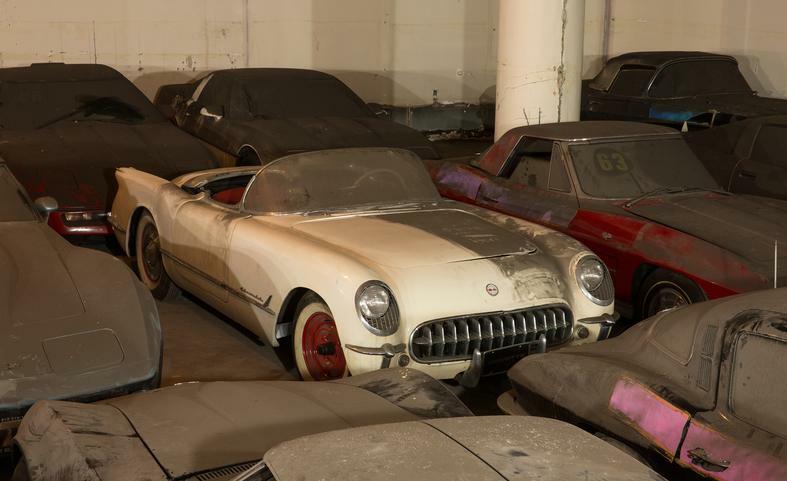 Now they have possession of the entire collection, restoration work under the watchful eye of Corvette aficionado and occasional concours judge Chris Mazzilli has begun, starting with the 1953 Corvette, which is number 291 of the 300 Corvettes produced in its inaugural year. 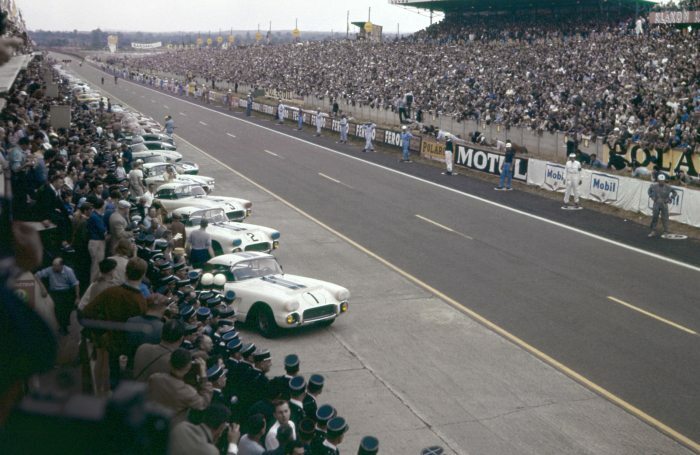 The remainder of the cars will be either restored or simply reconditioned, as determined on a car-to-car basis. C/D spoke to one of the new owners, Adam Heller, who confirmed that although the plan loosely involves selling the cars at auction within a year or so, the owners are still “open to ideas and not really certain what the endgame is.” When asked if any of the involved parties has interest in keeping a car or two for their own use, Heller said they hadn’t really thought about it. Interestingly, there’s one non-Corvette in the car collection, a fully customized Volkswagen Beetle clad in Max’s unmistakable patterns and color play. 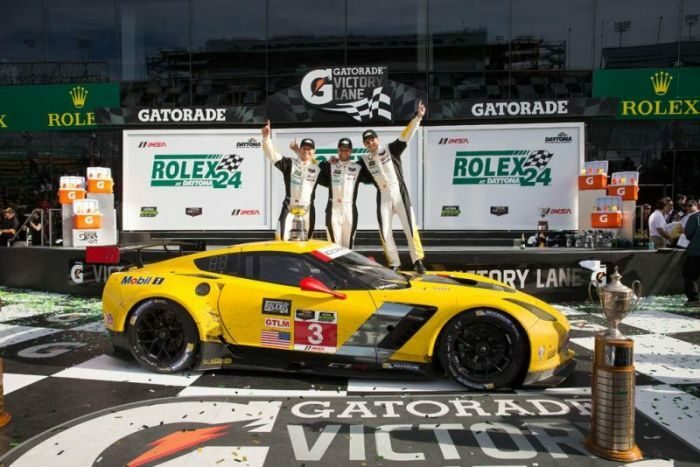 It may have the greatest appeal and their story that are of interest to the car-enthusiast community. 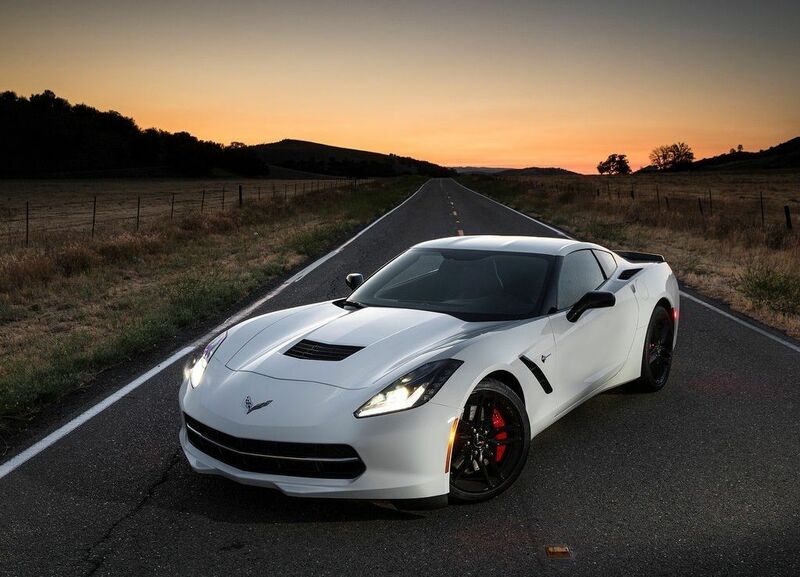 Which generation of Corvette is your favorite?